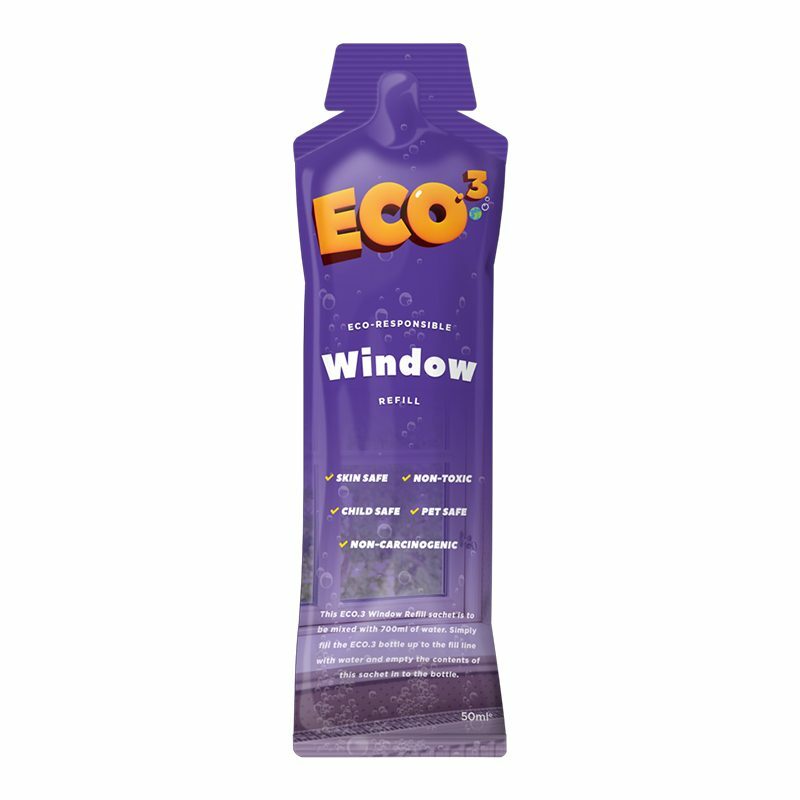 12x ECO.3 Window Refill Sachets for Eco.3 refillable Window Cleaner 750ml bottles or your existing 750ml spray bottle. 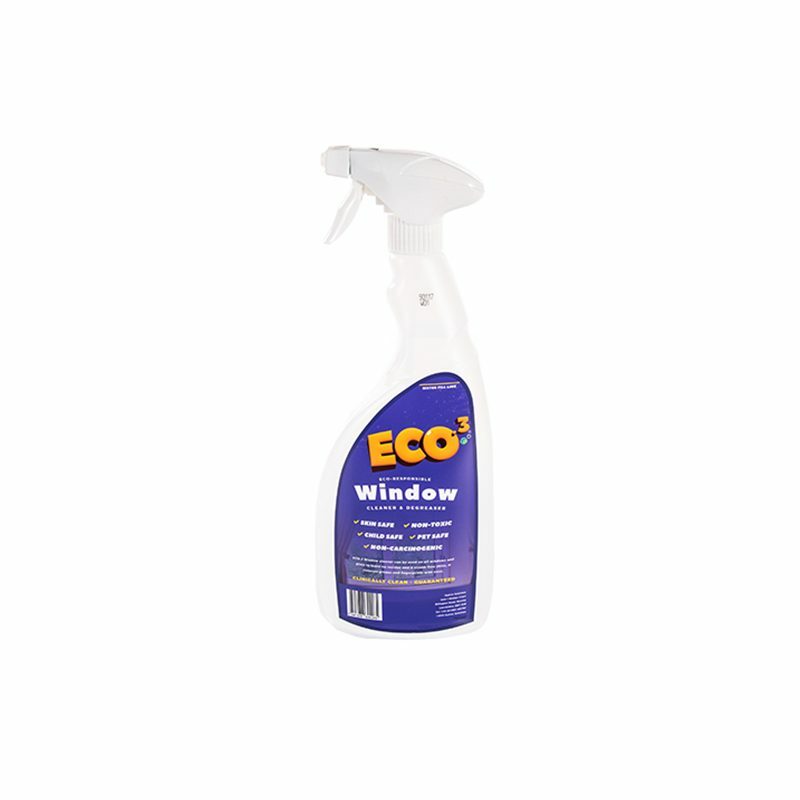 An economical, recyclable and Eco Responsible way to purchase our outstanding Window Cleaner. 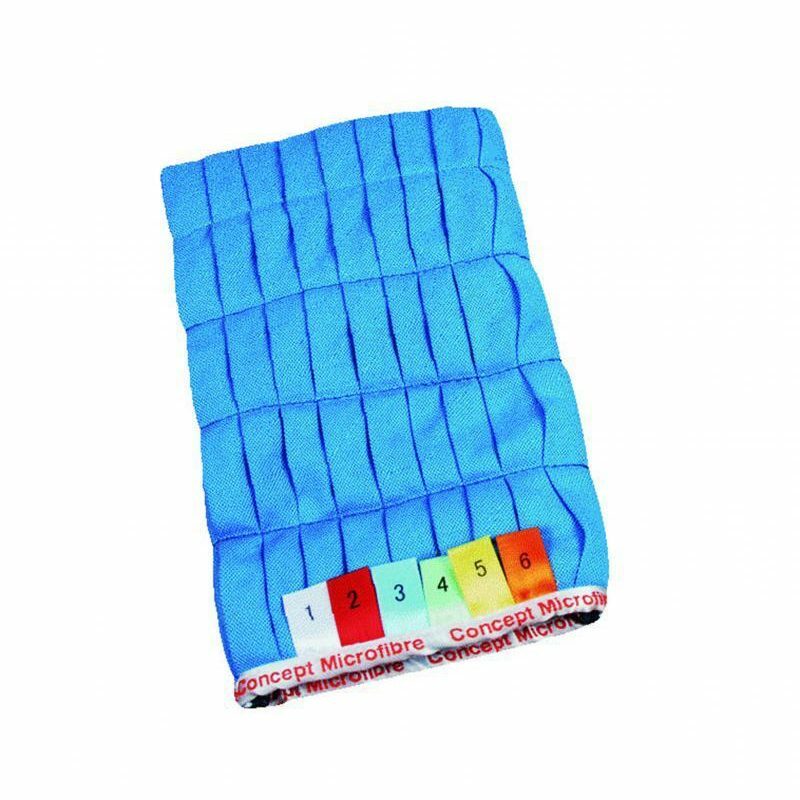 They are packed in a slim colour-coordinated box for easy identification and storage. 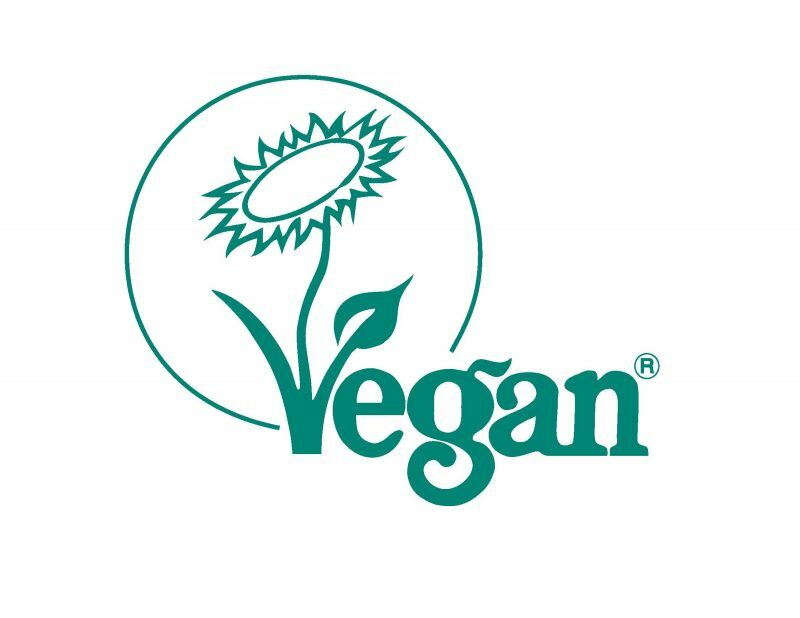 Our award-winning recyclable Sachets are specifically formulated using natural plant-based ingredients. 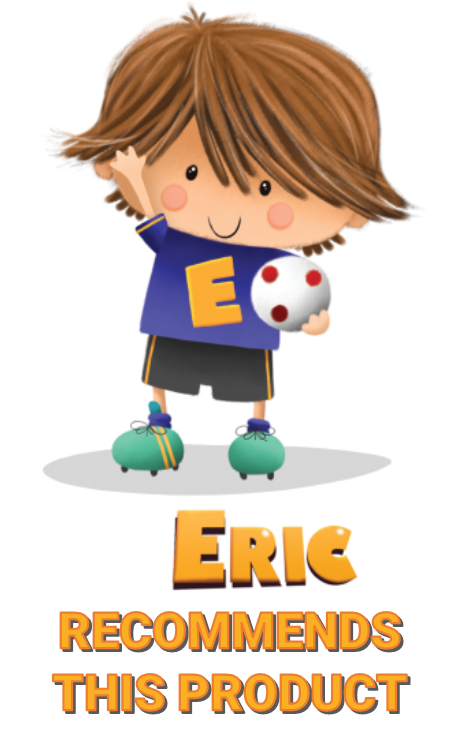 Fill the refillable bottle with 700ml of clean water then simply add the contents of a single sachet and give it a quick shake. This will provide a 750ml bottle of ready to use product. Packed in an easily storable box we have put 12 concentrated refills. 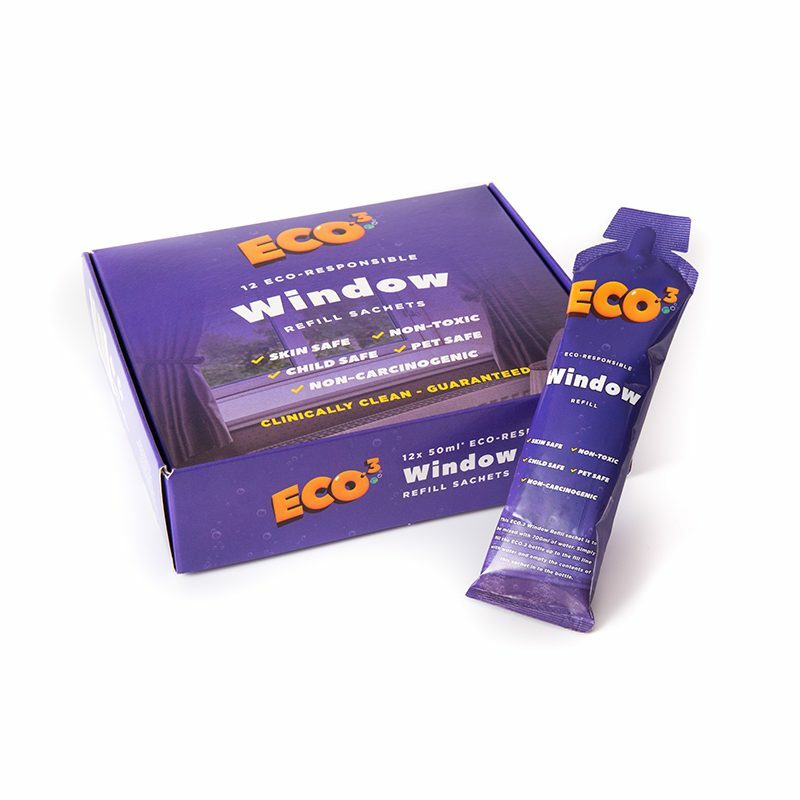 Once you have emptied your ECO.3 Window Cleaner trigger simply fill it up with 700ml of water (fill up to the fill line) then add the contents of the Window Refill Sachet. One quick shake and you are ready to go. Our original bottle and trigger have a lifetime guarantee. If for any reason they malfunction we will send you out a replacement. 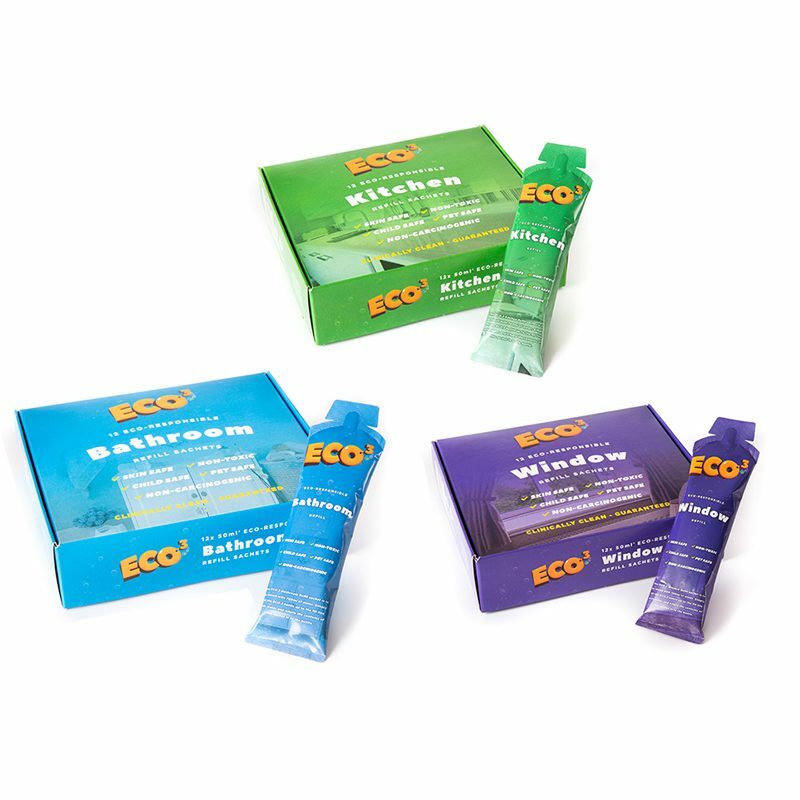 Our Refill Packs not only save money but they reduce plastic waste by 93% and also cut our carbon emissions while delivering a clinically clean result every time. 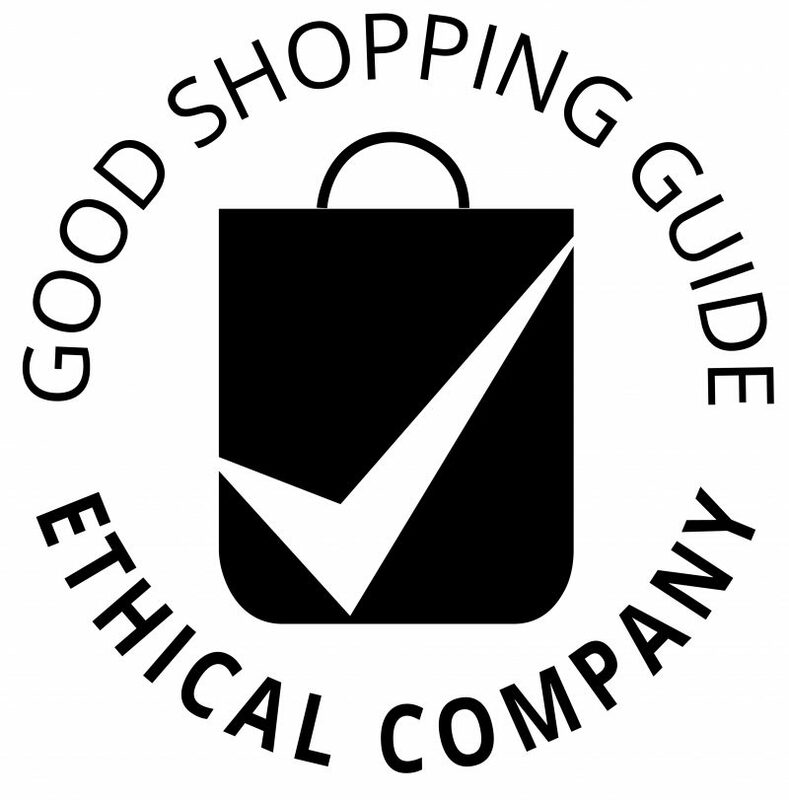 Our Window Cleaner is probably the best window cleaner on the market, it is eco-responsible, non-toxic, non-carcinogenic, pet and skin safe and non-allergenic. It does not contain vinegar nor any other harmful chemicals that discolours the glass.